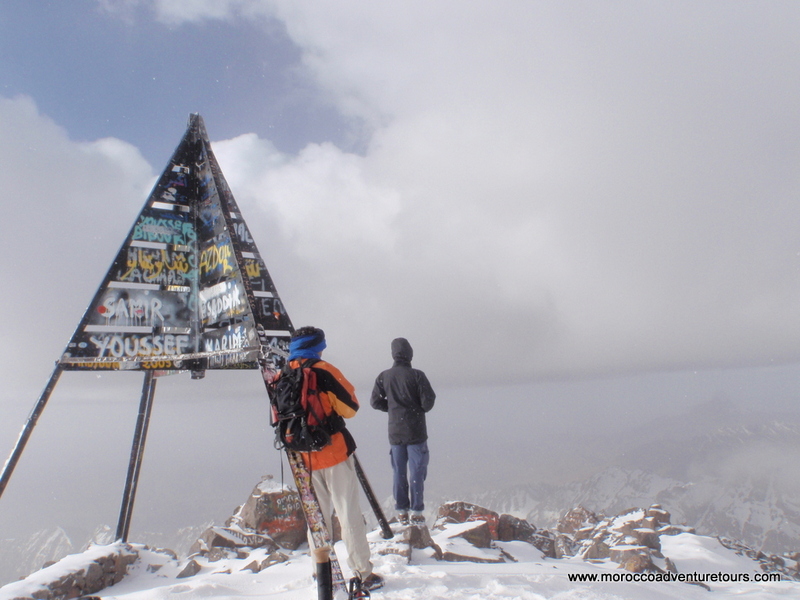 Morocco trekking compares with any popular trekking destination in the world and in many ways offers a much wider range of trekking styles and options than some of the more traditional trekking destinations. When you combine this with the settled and predictable weather and the low cost of flights to Morocco from a range of European destinations it makes trekking in Morocco one of the the best all round value destinations in the world. From mountains to deserts trekking trips from 1 day to 2 weeks and everything in between – we aim to offer the widest range of trekking options in Morocco. What makes us different is that we use a combination of local Berber guides and also fully qualified European guides. We also do not have minimum numbers on our trekking and walking trips and we also offer tailor-made treks and walking holidays to those who want something different from the normal. On our treks and walking holidays that cannot be found anywhere else in Morocco is the ability to combine your trekking holiday with our range of rafting, canyoning, river tubing adventures or other activities. All of this at incredible value makes Morocco your ideal trekking destination. Contact us now for full details of various trekking and multi-activity packages.